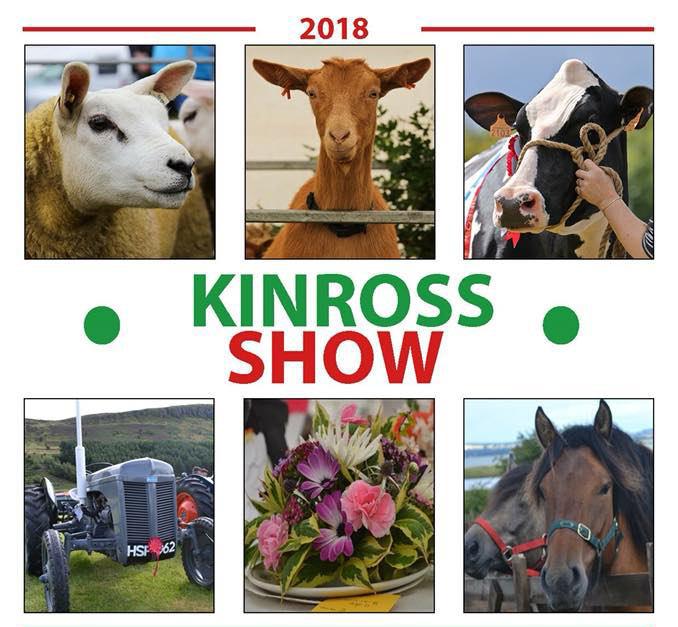 The Kinross Agricultural Show is always one of the community highlights of the year. It takes place on the second Saturday in August every year on a site provided by RSPB on their land at RSBP Loch Leven. It is a glorious location overlooking the loch and all it requires is fair weather in order to attract the crowds. Once again, Loch Leven Brewery was there with our Beer Box which was manned throughout the day by Jade and our very own Master Brewer, Gareth Lee. It was great having him helping out at the coal face! The weather was great this year and we did a roaring trade. Here is the Beer Box being set up that morning. Are you a trade customer please tick? "The home of Loch Leven Brewery"